For our last a couple of days in Costa Rica, we were treated with two night at the Marriot Resort courtesy of our travel buddy Chris. The resort is beautiful, perfect way to end our vacation in Costa Rica. We arrived at Tamarindo looking sun burnt and disheveled after a week of staying in cheap hostels and hiking in the rain forest. 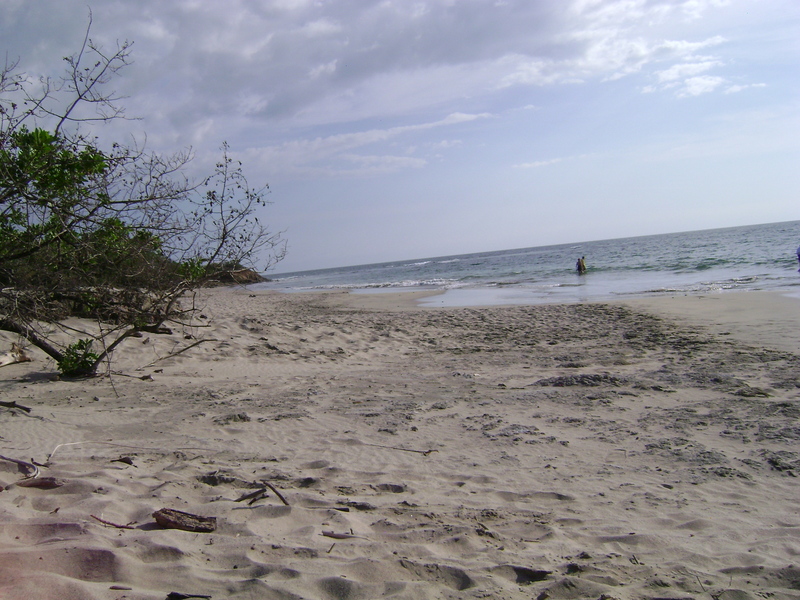 The resort is located within 15 minutes outside Tamarindo in a private community. Driving into the perfectly manicured community, it felt worlds away from the Costa Rica we traveled the week before. Once we settled in our room, we decided to take a dip in the gorgeous pool near the main lobby. It was apparent after a few hours at the resort we were not the demographic the resort usually serves. We were at least 20 years younger than most of the guests staying at the resort. We found an empty private beach beyond the swimming pools and took a long leisure stroll while picking up beautiful sea shells, they were the perfect souvenirs for the trip. To close off the trip, we had a delicious dinner at the resort steak house. I was relieved to find local steaks at the restaurant. The food tasted amazing after eating casados for an entire week! 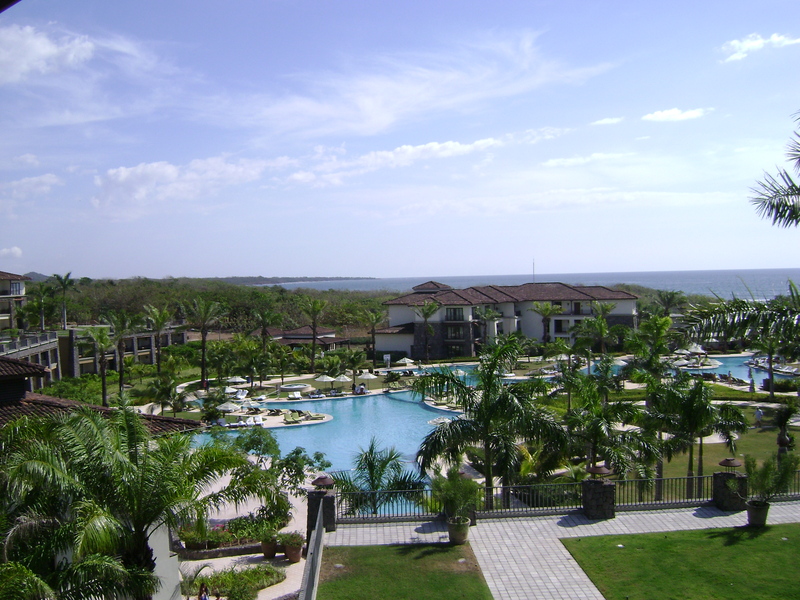 This entry was posted in Travels and tagged Costa Rica, Latin America, resort, Tamarindo, Travel by hikenoworklater. Bookmark the permalink.